Yale Art Historian contributes to the on-going discussion about the repatriation of objects in NY Times article written by Yale History of Art Alumnus. 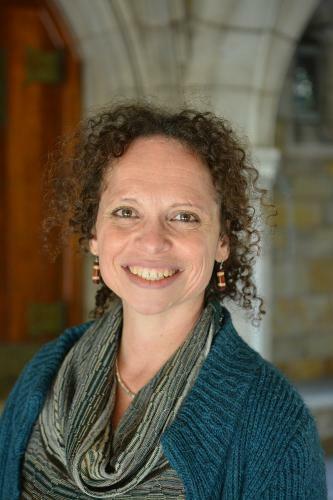 We are thrilled to announce that Milette Gaifman, Associate Professor in the Departments of History of Art and Classics, has been named coeditor of The Art Bulletin, a position she will share with Lillian Lan-ying Tseng of New York University, who formerly taught Chinese art at Yale. This is a leadership position in the field: The Art Bulletin is the flagship journal of art history globally, covering prehistoric to 21st-century art. Previous editors of The Art Bulletin have included Yale professors such as George Kubler, Creighton Gilbert and Walter Cahn. 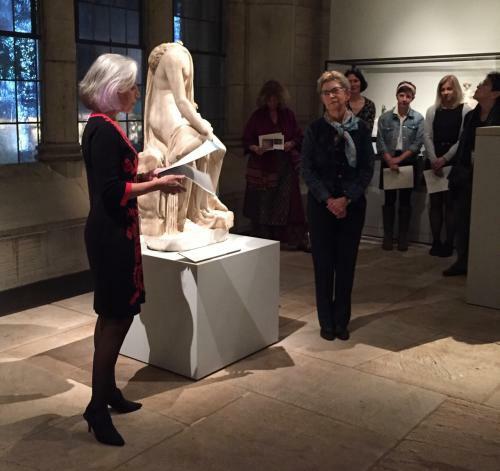 On November 28th the Department of History of Art and Yale University Art Gallery held an event to pay tribute to Mary Miller, Sterling Professor of the History of Art, who is leaving Yale to become Director of the Getty Research Institute. 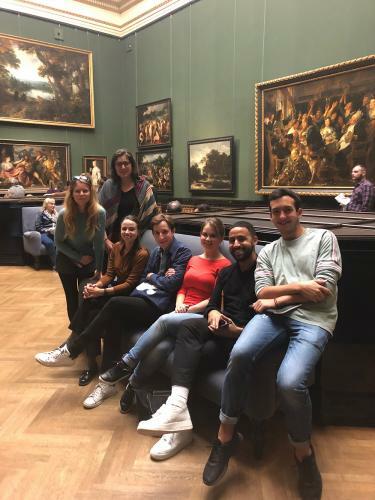 Read more about Seminar Trip to Vienna (October 18-21, 2018): "HSAR 837: The Painting of Modern Life"
The days of classrooms packed with female students receiving lectures from a male-dominated faculty are over for the Department of History of Art, and happily so, according to department chair Tim Barringer. 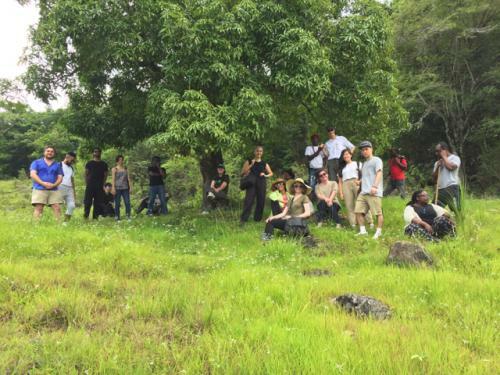 As the capstone for the spring 2018 graduate seminar “Slavery and Visual Culture in Jamaica,” the class traveled to the island in late May for a week of research.